Trivial Pursuit Live! was released on Switch 171d ago in the US and the UK. 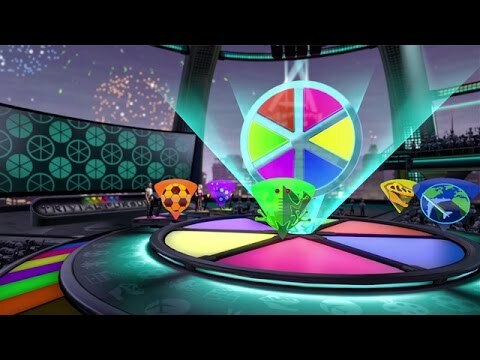 Notify me when Trivial Pursuit Live! is available. Notify Me about Trivial Pursuit Live!